Photos: Sebastian Grubinger, Tom Sevisual. Vienna Jam 2019 was a blast. More than 30 riders from 16 nations made the trip to Austria’s capital Vienna to spend a weekend riding and chilling together. Already on Friday some riders met at the well known Heldenplatz. The spot with the red/golden fence. Good vibes! The official Jam started on Saturday morning with some workshops for kids. In the afternoon the Best Trick Contest went down. One minute for each rider to land his/her best trick. Level was really high and the huge crowd made the riders go nuts. Viki Gomez took the win with an amazing hard back wheel link including two bike flips. Gilles van der Sompel got second, followed by Gergely Szajer. Sick riding dudes!!! Fire!!! Sunday kicked off again with workshops and shut down the official event with the Cash for Tricks jam. 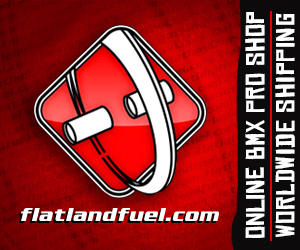 The level was crazy again and all riders showed the huge audience how amazing Flatland is. 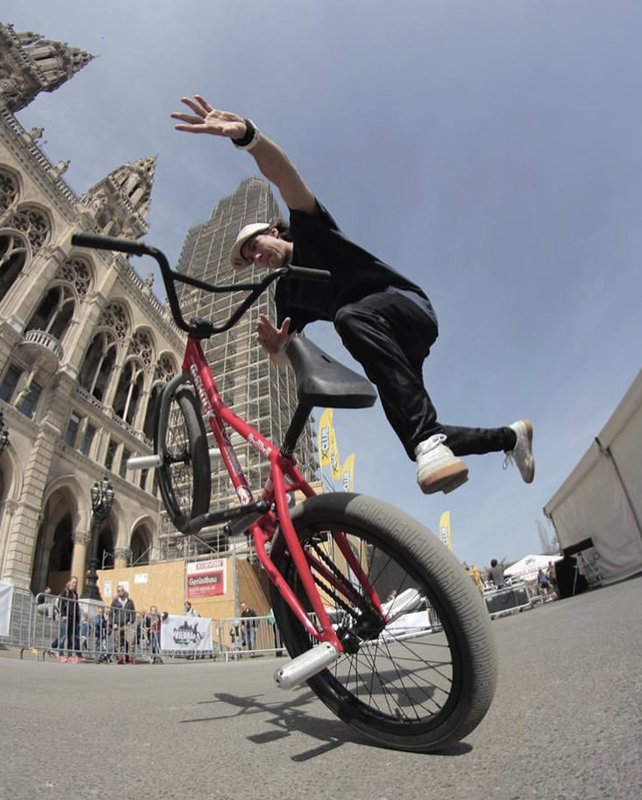 After the official jam everyone went back to Heldenplatz to ride and chill till dark. What a weekend! 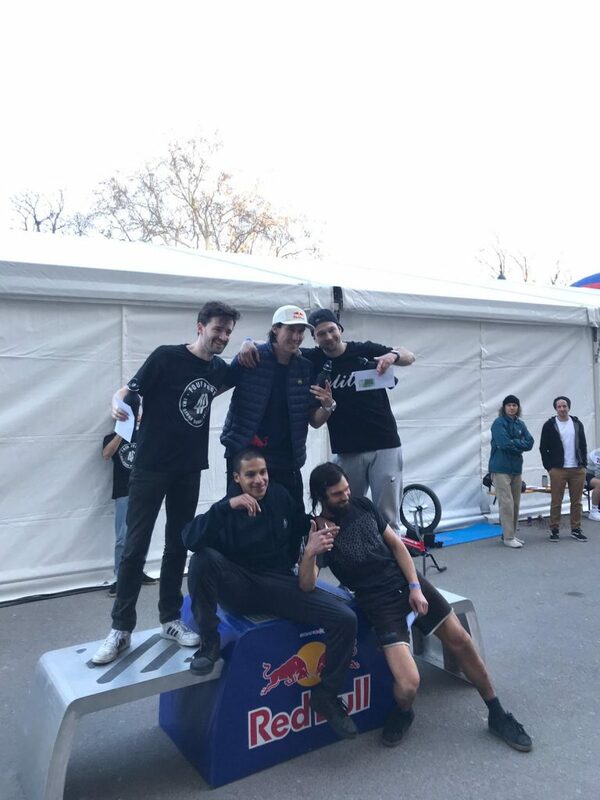 I can’t thank enough all the riders who made the trip to Vienna and all the locals who showed up and helped me to make that happen! You all make the Vienna Jam what it is! See you next year!